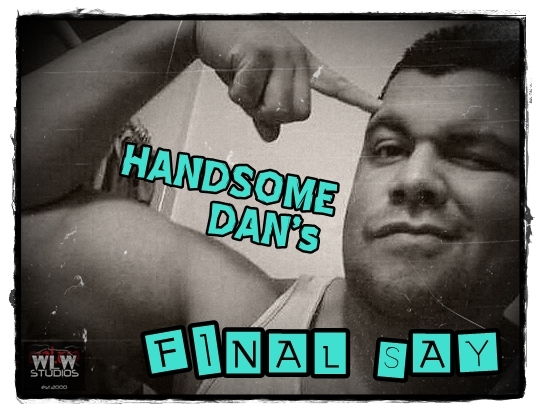 “Handsome” Dan talks about the effect of the Undertaker’s return at #WWEBattleground. He also has some choice words for fans who gripe about which Superstars are not being pushed and some even more choice words for the wrestlers who criticize those fans. 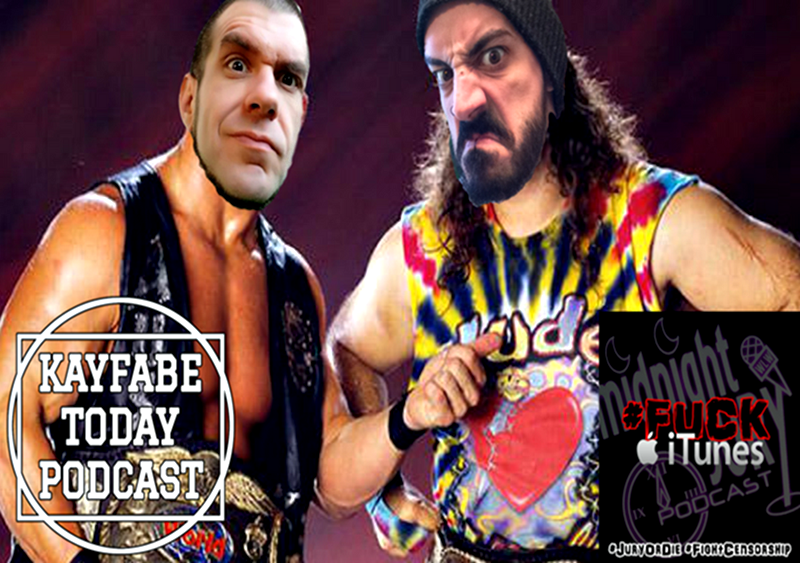 Last but not least, he talks about the meaning of cage matches and the best way to win them. Time to raise your IQ!